Mortgage rates are trending sideways this morning. Last week the MBS market improved by +9bps. 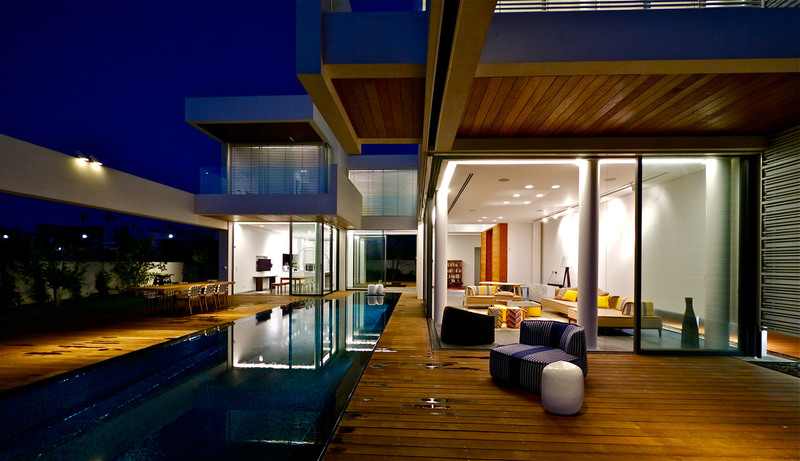 This was not enough to move rates lower last week. There was moderate mortgage rate volatility last week. Three Things: These are the three areas that have the greatest ability to mortgage rates this week: 1) Across the Pond, 2) Trade War and 3) Domestic. Brexit is front and center as the EU announced Sunday that it would reject Great Britain’s proposal and cancel their scheduled ruling/meeting for Monday but the EU/Brexit Summit will continue all week. We have important readings out of the worlds largest economies. China: GDP, CPI, PPI, Retail Sales. Japan: Industrial Production, Imports, and Exports, CPI. EU: CPI, Germany: Wholesale Prices. Itay’s tiff with the EU over their budget will also continue to grab headlines. The White House is said to be considering another round of tariffs. China, which is biding its time for the U.S. midterm elections, is reevaluating that position as polling data suggests that Republicans may hold on to both houses. The biggest economic data point of the week is Monday’s Retail Sales, but even this report which has historically carried a lot of weight is not likely to change rates. The bond market will focus on Wednesday’s release of the Minutes from the last FOMC meeting where the increased rates were the biggest event of the week. Housing: We have a lot of housing data this week. None of it will impact rates, but it will give us a good idea of how housing is doing. We get the NAHB Housing Market Index, New Housing Starts and Building Permits, Weekly Mortgage Applications and Existing Home Sales. 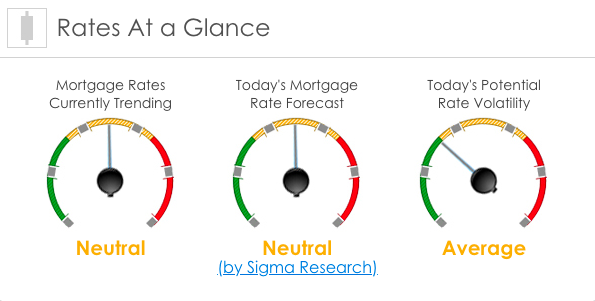 Mortgage rates are likely to move sideways in the new tight trend for the week. The uncertainty in the market is focused on trade, Brexit and Italy. Of course, anything unexpected domestically or geopolitically could spike mortgage rate volatility. If you are looking for the risks and benefits of locking your interest rate in today, contact your mortgage professional to discuss it with them.